Mikaila Rhodes has been a licensed Realtor® with Royal Lepage since 2013. Mikaila specializes in residential real estate, and sales of single family homes, condominiums, townhouses, and strata properties. Prior to her career in real estate Mikaila was involved in sales and marketing at a BC-based tech company. Mikaila has lived in Victoria for the majority of her life. She grew up in the Cook Street village area and attended Oak Bay High School. After graduation she went to Camosun College where she completed the Hospitality Management program, then continued her education at UVic receiving her Bachelor of Commerce degree with a specialization in Entrepreneurship. Her in-depth knowledge of the Victoria market and neighbourhoods can help you in your search for the perfect home or market your current home. Mikaila is a Level 1 snowboard instructor and enjoys many outdoor activities. She can often be found with her husband James and their dog Giggs walking the beaches and hiking trails around Victoria. Mikaila’s commitment to service, passion for the industry and hard work will ensure that every client receives the attention to detail and results they are looking for. Your satisfaction is my top priority! Mikaila is also an avid volunteer in her community, and has been involved in community fundraising events and volunteer activities since a young age. At UVic she sat as the director of charity on multiple organizations and chaired many events. Currently she is involved with the GenNext Council and the Victoria Real Estate Board. 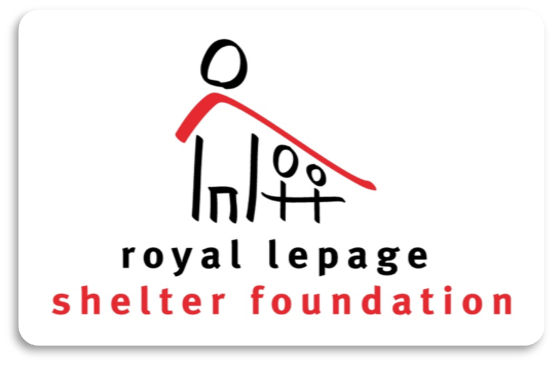 She also contributes a portion of her earnings on every deal directly to the Royal LePage Shelter Foundation, supporting women’s shelters and violence prevention. Global mindset, gained through travels and an exchange at the University of Mannheim business school in Germany. Energetic, enthusiastic, and passionate about the Real Estate industry, which translates into my work ethic. Bachelor of Commerce degree from the University of Victoria with a specialization in entrepreneurship, providing a well rounded background in marketing, accounting, sustainability, international business, finance, law, and all other aspects of business. Moved to Victoria at the age of 11 and attended South Park Elementary, Oak Bay High School, Camosun College, and the University of Victoria, knows the area and schools very well. A strong community presence gained through charity work and event fundraising. A Marketing Plan with all the necessary resources and exceptional promotional tools to present your home to its ultimate potential. A high level of customer focus and the execution of a level of personalized service exceeding all others.